For the second day of making basic things, I decided to share this chocolate ganache that I made a while ago. 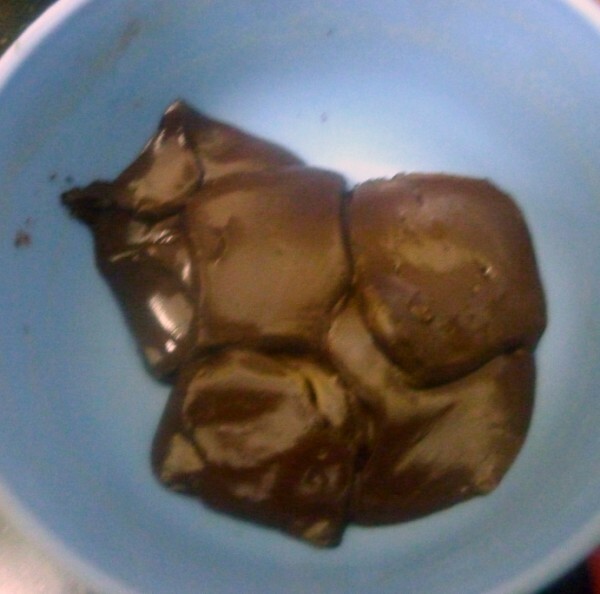 I made this as a frosting for the chocolate cake I did during the Bakeathon. I fell in love with this ganache. While making this, I remembered the time I saw another person making it during a cooking show that I judged. It was fun seeing the contestant having all these things ready with her and making it during the showtime. 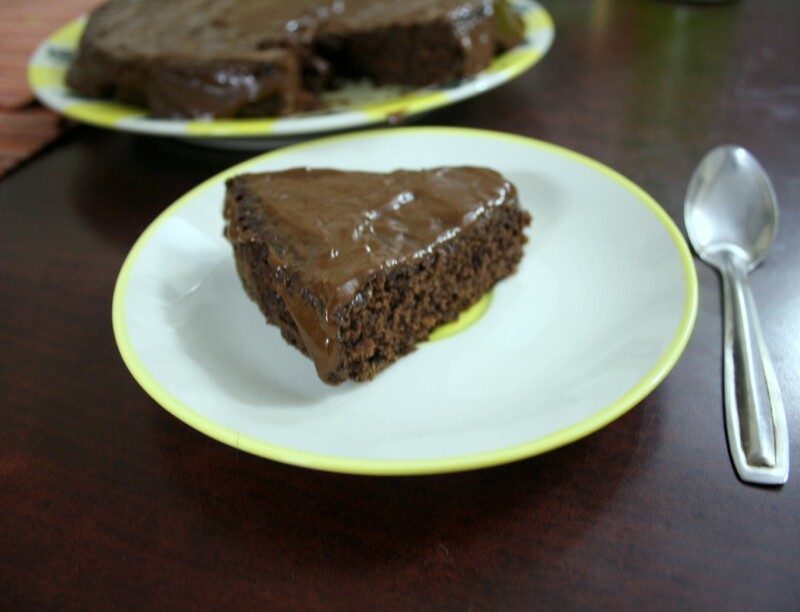 She made an eggless chocolate mocha cake with with chocolate ganache, deadly combination right. Well during the bakeathon, I remembered that it’s been a while since I made either and ended up making it again. I always love ganache and it’s a pity I don’t make it often. Well having my baking mojo back, I was glad I made this again. This is sorts of basic if you are baking, so I guess I can safely call this a basic still. That chocolate cake was so moist and delicious and on top having this frosting, literally ensured the cake disappearing fast. Roughly chop the chocolates and melt it in mw for 30 sec until it’s soft. 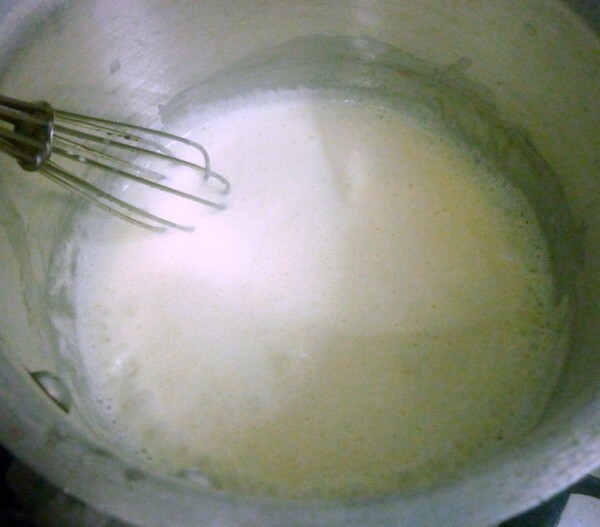 In a thick bottom pan, heat the butter and then add the cream. Bring to boil, simmer and add the melted chocolate, stir well. After couple of minutes, remove and let it rest. When the chocolate becomes warm, beat the ganache until creamy, smooth. The ganache normally sets well when it is cooled and beaten well. If you are using this as frosting over a cake, use a spatula or knife and spread the ganache over the cooled cake. You will see a shine on the top after the ganache has cooled completely well. 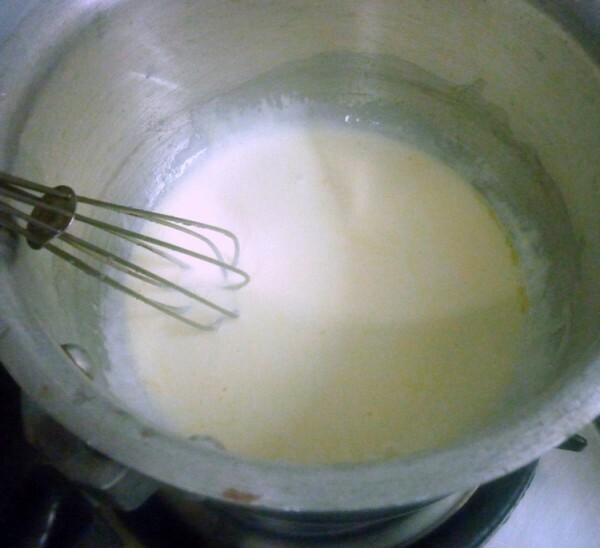 Instead of adding the chocolate to the cream mix when it’s still on the stove, you can remove and add. I have done both ways and have not found any difference. 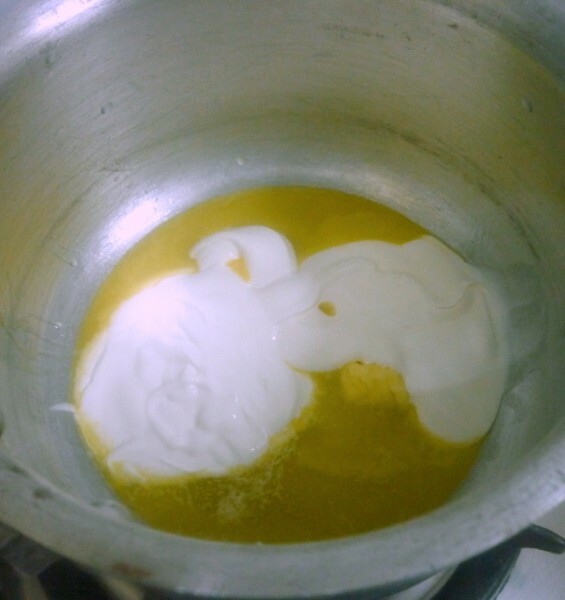 Also when you add the ganache to the cake when it is still hot, you will find it as only a sauce and not a thick cream. 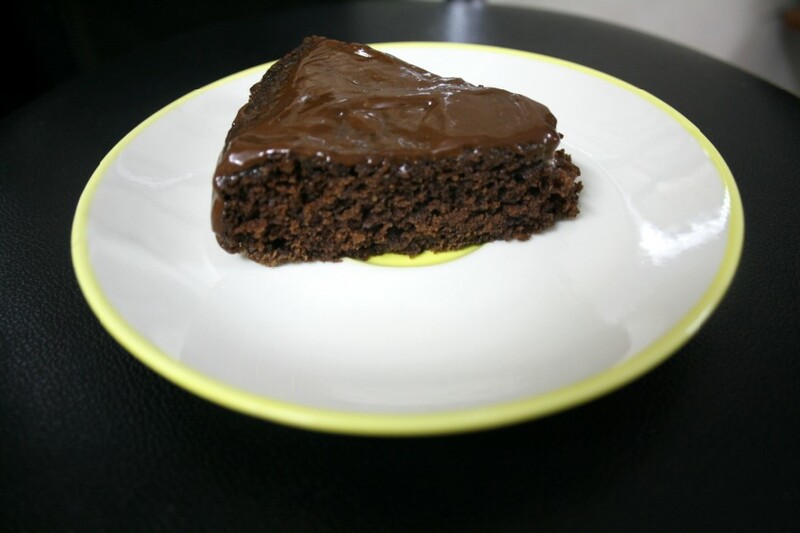 Allow it to cool and then you will find that it become a nice thick layer over the chocolate cake. This is such a needy post for me. I was looking for a Ganache recipe to fill my macaroons. Now this will be it. Any idea whether the ganache should be cold or in room temp to coat inside the macaroons? 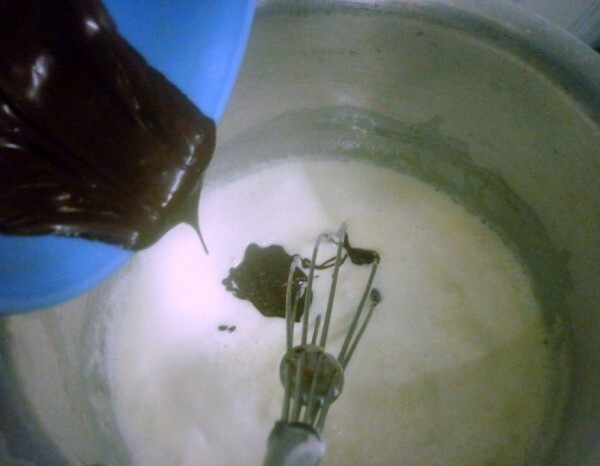 Ganache is one of my fav sauce, i do it quite often before whenever i cook chocolate cake,beautiful and silky ganache. 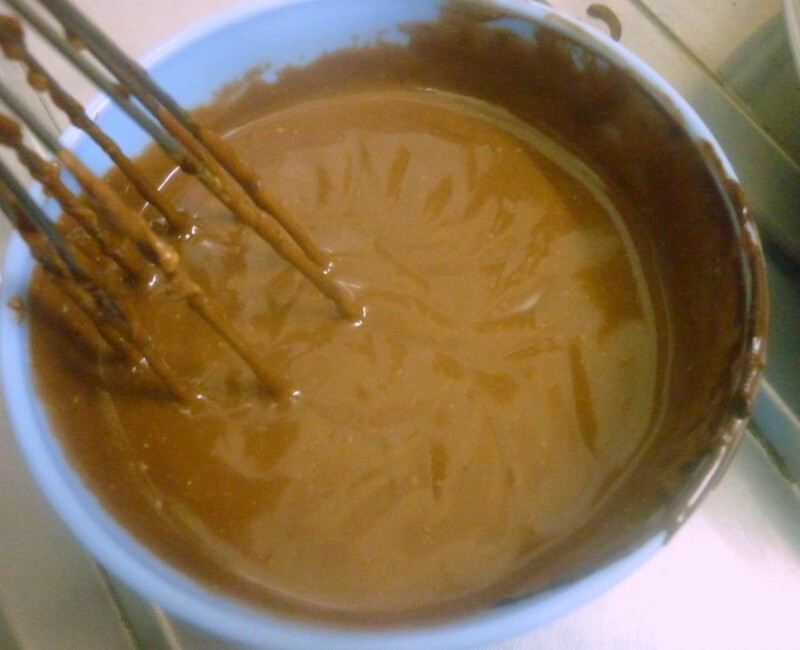 Shininh looking ganache…i make it the same way…. Wow good one Valli. What I usually do is melt the chocolate chips and apply it on cake as froasting before it cools. 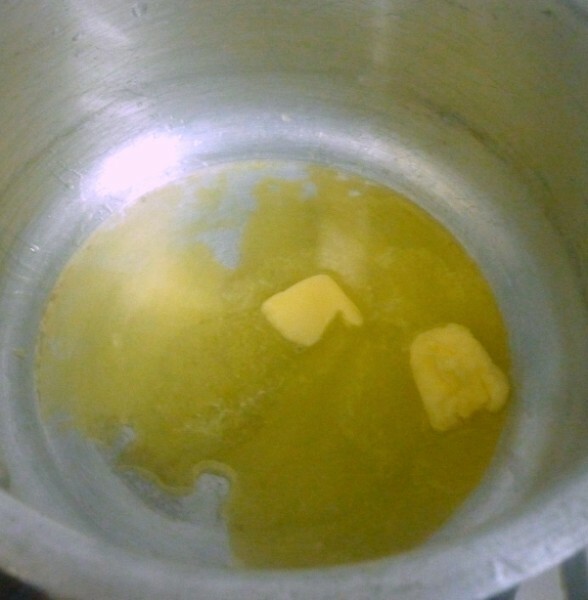 I was wondering why am I not able spread it on cake when it is cooled. This post will help in next time. Looks yummy…beautifully made …thnx fr sharing. I have never made this too but would love to have it as atopping for baked chocolatey stuff. my lil one likes this choc cake with ganache! I totally agree that it is an easy breezy one!! I never tried Ganache looks so tempting Bookmarking it Valli..
Can I have the cake? would love to have a slice!!! so tempting and this ganache is soooo good!!! Simple ganache makes everything it is on so decadent and delicious. Easy way to topping and attract my kids. Where can i find potassium sorbate in mumbai or navi mumbai?